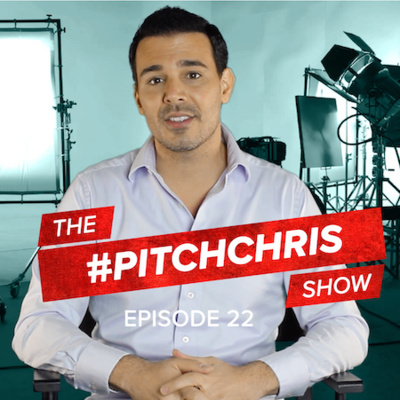 #PitchChris Episode 27! Is it easier to go from drama to comedy or comedy to drama? Where do you network in Atlanta if you are in the entertainment business? 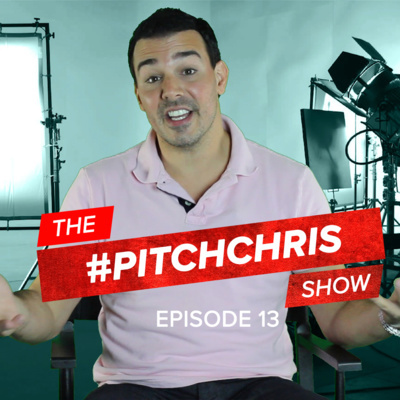 What do you do to prepare to pitch your script? 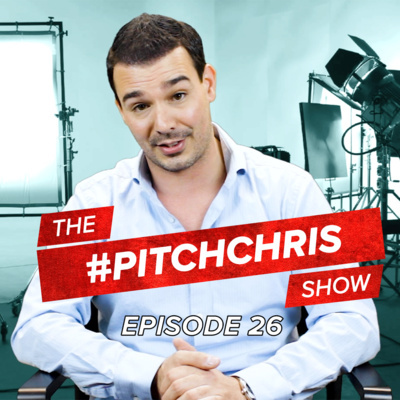 www.ChrisDeBlasio.com #ChrisDeBlasio #Agency850 #CelebrityCEO On this episode of #PitchChris... is it easier for a dramatic actor to move to comedy or the other way around? Where is the best place to network in the entertainment business in Atlanta? 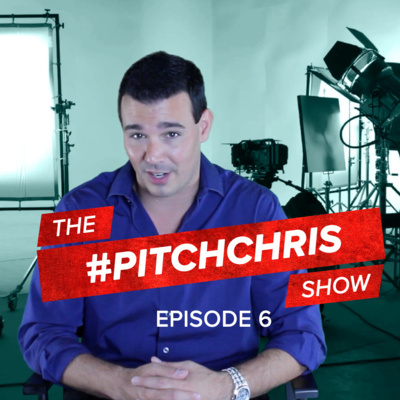 And if you are a writer and you get your one shot to pitch your script how do you best prepare? 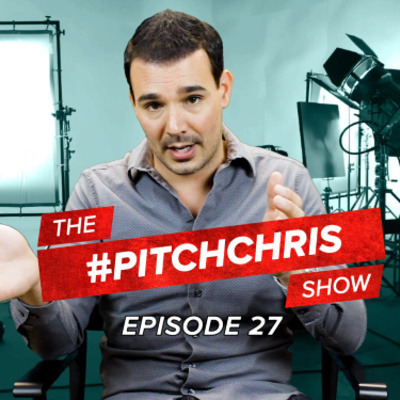 Hi and welcome to episode 27 of #PitchChris where you guys ask me questions about the entertainment business and I'm gonna answer them. 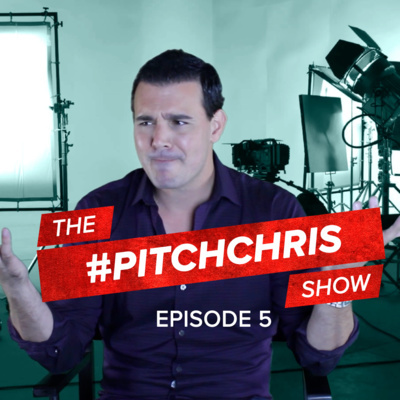 To ask me a question find me on social media @ChrisDeBlasio #PitchChris and I'll be happy to answer all the questions you guys have. This first question comes from #BigAndrewKay. Let's see what he's got. Hey quick question for #PitchChris this is big Andrew K my thoughts from the bench. My thought today is as a young aspiring comedian you think it's easier to take a dramatic actor and teach him comedy or take a comedic actor or comedian and teach them how to do drama? Here's my answer, one man's opinion, if you're a talented actor you can accomplish pretty much anything. But for a majority of some of the actors out there I would say that it depends on a couple of things. One of the biggest things is public perception. If you look at an actor that has been taking serious roles for a really long time, it may be a little bit more challenging to break into comedy. Whereas if you have a comedic actor say like an Adam Sandler or a Jim Carrey we've actually seen this done before where they've actually worked in comedy for a long time and made that transition into more of the dramatic roles. So one man's opinion.. but I would say you know moving from comedy to dramatic probably probably an easier transition. 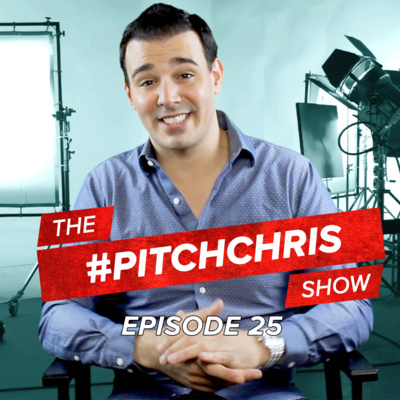 #PitchChris Episode 25 - Getting Sponsors, Latin Productions in ATL and Networking with your Brand YouTube: https://www.youtube.com/chrisdeblasio Facebook: https://www.facebook.com/ChrisDeBlasi... Instagram: https://www.instagram.com/chrisdeblas... IMDb: https://www.imdb.com/name/nm2134621/ Twitter: https://twitter.com/Chris_DeBlasio Website: https://www.ChrisDeBlasio.com LinkedIn: https://www.linkedin.com/in/chrisdebl... Onset Atlanta: https://www.onsetatl.com #ChrisDeBlasio #CelebrityCEO #Agency850 #Networking #LatinMovies #Sponsors #Money #Atlanta On this episode of #PitchChris how do you get a sponsor to sign on that dotted line? There are Latin productions moving to Atlanta how do you break in? And how does your personal brand help you network? 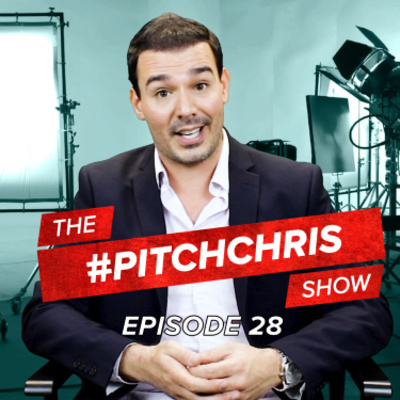 Hi and welcome to episode 25 of #PitchChris new milestone, where you guys ask me questions about the entertainment business and I answer them for you. 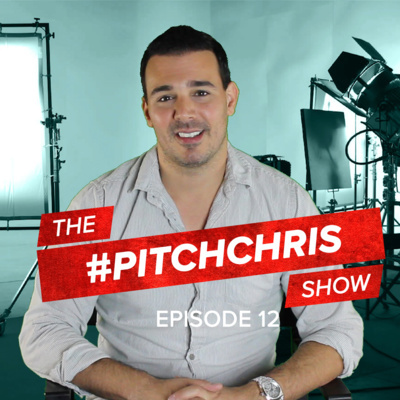 To ask me a question find me on social media @ChrisDeBlasio #PitchChris and I'll be happy to answer all the questions you guys have. Let's get started. 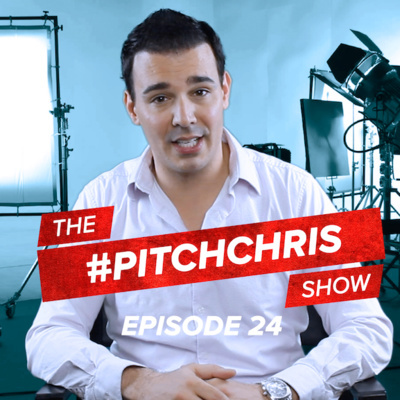 #PitchChris Episode 24! 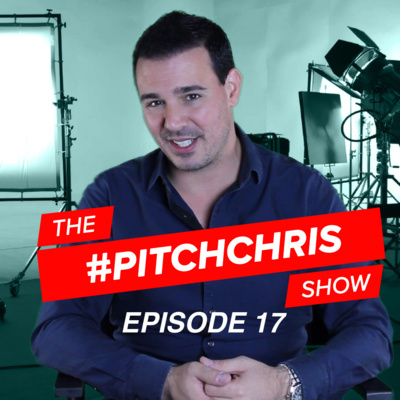 Are you a producer and need representation? What's more important, being creative or the bottom line? Graduating soon.. how do you network? Are you a producer and need representation? What's more important, being creative or the bottom line? Graduating soon.. how do you network? 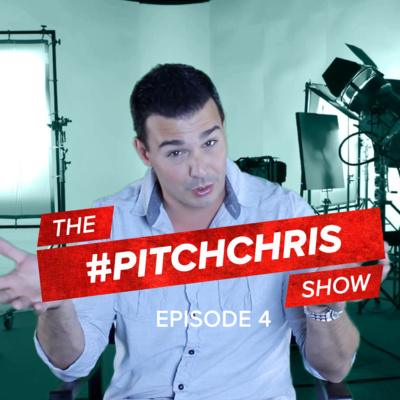 YouTube: https://www.youtube.com/chrisdeblasio Facebook: https://www.facebook.com/ChrisDeBlasi... Instagram: https://www.instagram.com/chrisdeblas... IMDb: https://www.imdb.com/name/nm2134621/ Twitter: https://twitter.com/Chris_DeBlasio Website: https://www.ChrisDeBlasio.com LinkedIn: https://www.linkedin.com/in/chrisdebl... On this episode of #PitchChris. 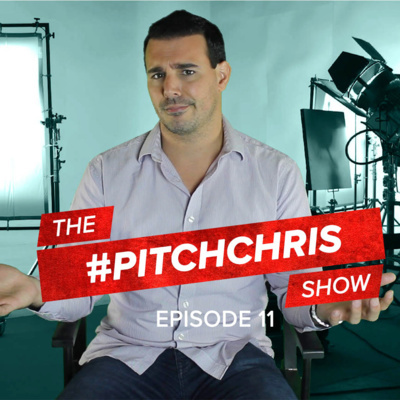 If you're a producer how do you land an agent? If you are a sound design student how do you break in the entertainment business? And if you're producing a movie, what's more important to the investor your creativity or the bottom line? 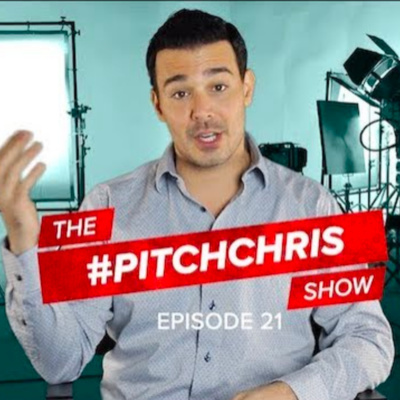 Hi and welcome to episode 24 of #PitchChris where you guys ask me questions about the entertainment business and I'm gonna answer them for you. 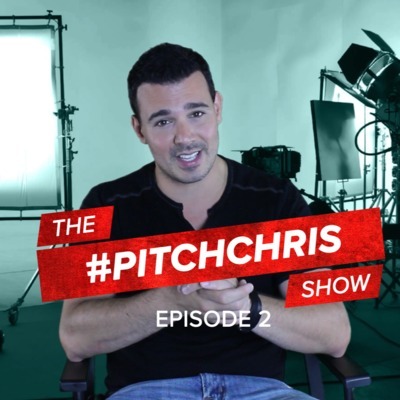 To ask me a question find me on social media @ChrisDeBlasio #PitchChris and I'll be happy to answer all the questions you guys have. This first question comes from Tsadiqwah let's see what Tsadiqwah has to say. Hi Chris my name is Tsadiqwah and I am a daytime talk-show TV producer also a reality TV producer and my question is this. Because there aren't any unions for talkshow producers and for reality TV producers unlike the PGA that represents film and movie producers... how can I get the attention of an agent or a manager or even or someone who represents me someone who can submit me as a talk show reality producer to those type of jobs? That's my question. Yes you are correct. So the PGA does not represent say TV hosts or producers like yourself. But if you're trying to capture the attention of some representation to get you more work... what you're gonna want to do is you're gonna want to keep building your reel. So it sounds like you've already started doing your own things. One of the biggest things that say a manager or an agent is gonna look for is that you actually have an eye for a good content which means that you can s spot something and just know that it's gonna be prime. 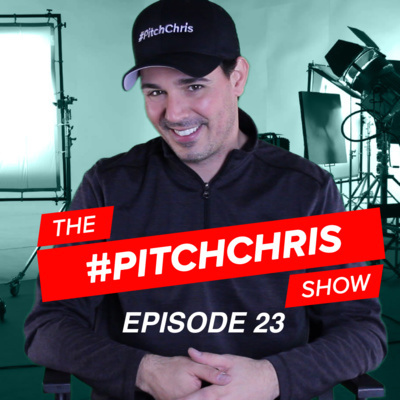 #PitchChris Episode 23! Topics: -How do you get rights to a remake? -As a film student, how do you successfully build your resume? -If you're a comedic actor, how do you not get typecast? 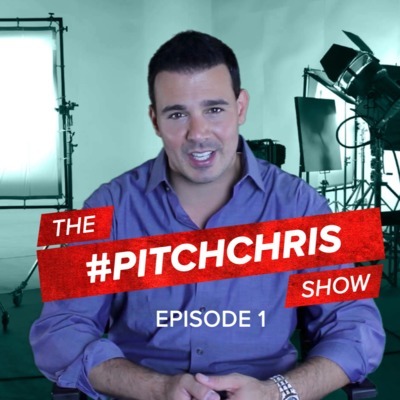 www.ChrisDeBlasio.com YouTube: https://www.youtube.com/chrisdeblasio Facebook: https://www.facebook.com/ChrisDeBlasi... Instagram: https://www.instagram.com/chrisdeblas... IMDb: https://www.imdb.com/name/nm2134621/ Twitter: https://twitter.com/Chris_DeBlasio Website: https://www.ChrisDeBlasio.com LinkedIn: https://www.linkedin.com/in/chrisdebl... Onset Atlanta: https://www.onsetatl.com #ChrisDeBlasio #Agency850 #CelebrityCEO #Atlanta #Film #Remakes #Resume #Typecast On this episode of #PitchChris, Want to make a movie? How do you get the rights to a remake? If you're in film school, how do you successfully build your resume and if you're a comedic actor, how do you not get typecast and make the transition to the dramatic side? 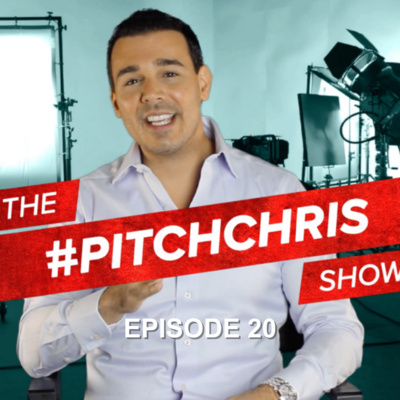 Hi and Welcome to episode 23 of #PitchChris. Where you guys ask me questions about the entertainment business and I answer them for you. 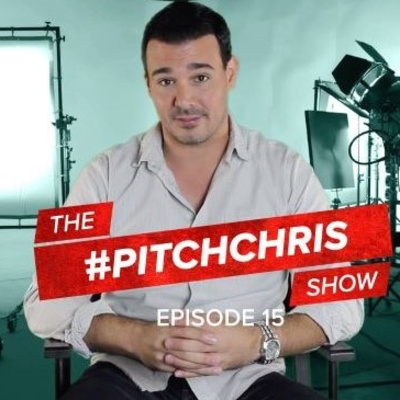 To ask me a question find me on social media @ChrisDeBlasio #PitchChris and I'll be more than happy to answer all the questions you guys have. This first question is really good. It comes from Don, let's see what Don's got to say. Chris, my name is Don McCullough. I'm with an organization called Earth Quest. My question to you is this, in 1975 a movie called Their Only Chance was made. The star of the movie is Steve Hoddy, who is also the founder of Earth Quest. We would like to retain the rights to that movie to do a remake. How can we do this? Thank you Hey Don, so when your obtaining rights what you're going to need to do is you're going to want to find an entertainment attorney that specializes in intellectual property. There is a lot of things that go on in a deal like this where there's character rights and story rights. 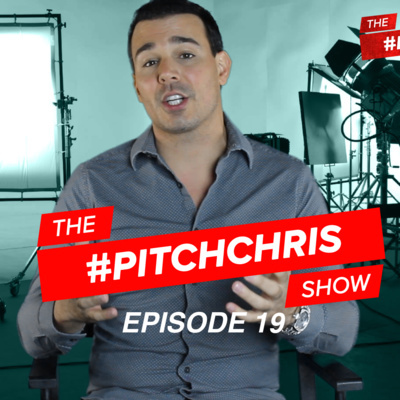 #PitchChris Episode 19! Table reads on resumes? Getting out of the background. Need a talent agent? 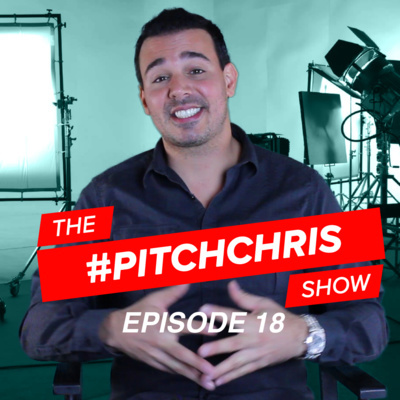 #PitchChris Episode 18!! 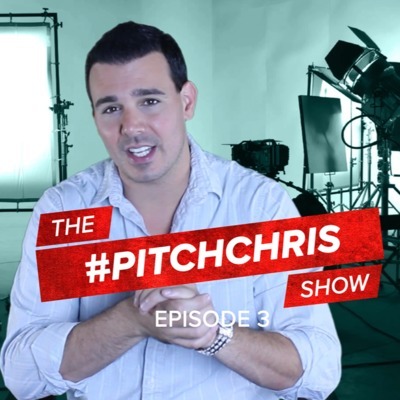 Audition Preparation - Making Idea into Reality - Important Film Festivals www.ChrisDeBlasio.com YouTube: https://www.youtube.com/chrisdeblasio Facebook: https://www.facebook.com/ChrisDeBlasi... Instagram: https://www.instagram.com/chrisdeblas... IMDb: https://www.imdb.com/name/nm2134621/ Twitter: https://twitter.com/Chris_DeBlasio Website: https://www.ChrisDeBlasio.com LinkedIn: https://www.linkedin.com/in/chrisdebl... Onset Atlanta: https://www.onsetatl.com #ChrisDeBlasio #PitchChris #Agency850 #CelebrityCEO #FilmFestivals #Auditions On this episode of #PitchChris, First time on an audition, what do you need to have with you to be prepared, got an idea, who are the people you need to hire around you to make sure that your idea happens and we all know about the Atlanta film festival, but what are the other film festivals you need to know about. 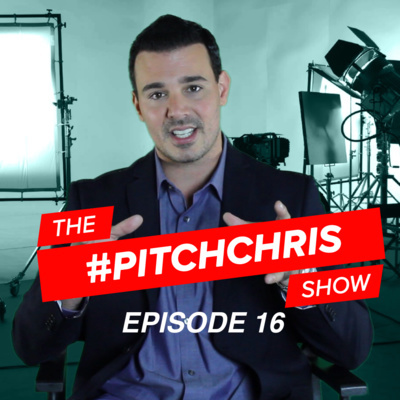 Hi and welcome to episode 18 of #PitchChris, where you guys give me questions about the entertainment business and I'm going to answer them for you. 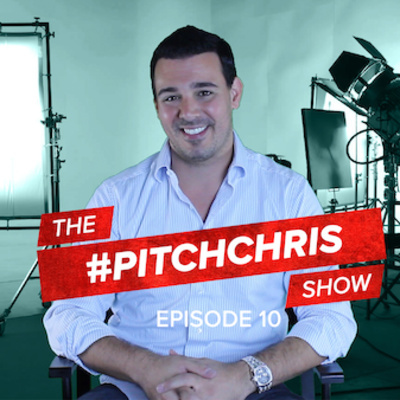 To ask me a question, find me on social media @ChrisDeBlasio #PitchChris and I'll be happy to answer all the questions that you guys have. Let's get rolling. Alright, so Chris this is my 8th day in Atlanta and I just did a casting call for the first time and I learned that I should bring my resume. So what other little things, how can I get involved as quickly as efficiently as possible early on. First off, welcome to the ATL. 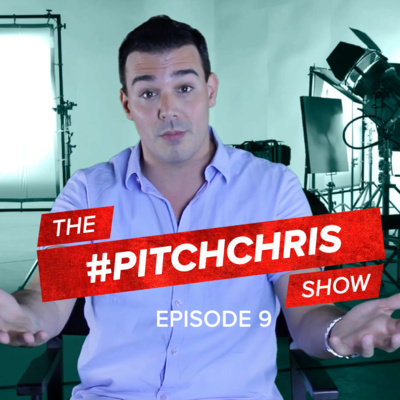 #PitchChris Episode 9. 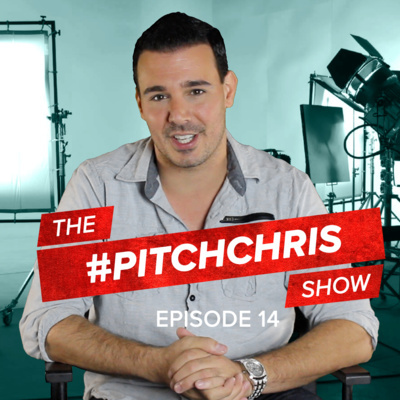 Communication on Set - Product Placement and Funding - Pay to Play? 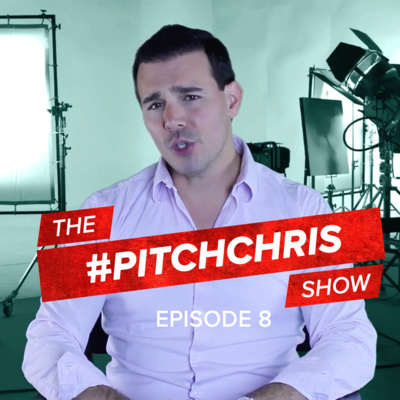 #PitchChris Episode 8! Your Novel on Screen - How to Get Product Placement - Need a Literary Agent? 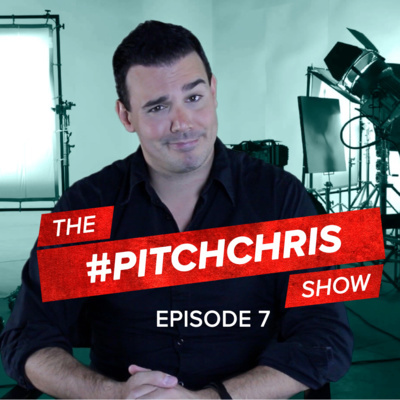 #PitchChris Episode 7! Entering a Casting Room - You've Wrote a Script, Now What - Acting Class?